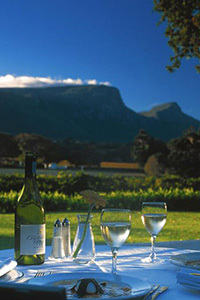 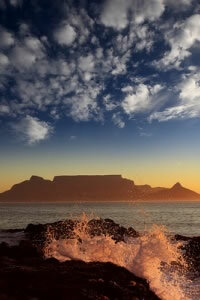 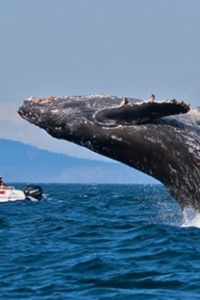 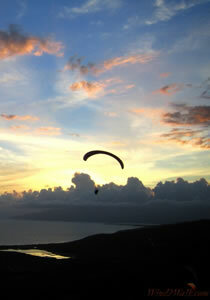 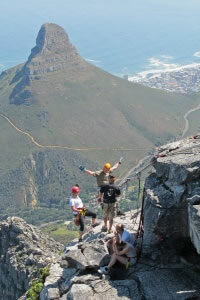 If you are looking for an adrenalin-packed day in Cape Town, then you’ve come to the right place. 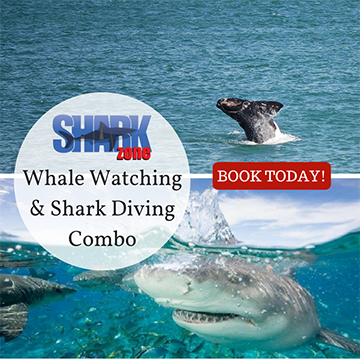 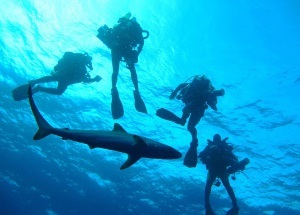 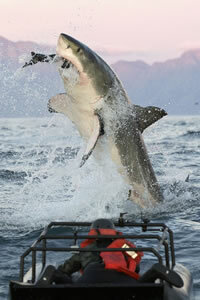 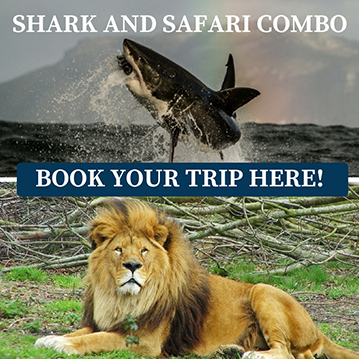 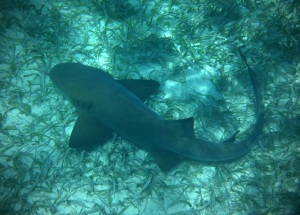 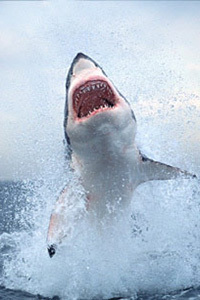 With SharkZone you can spend a day either snorkelling or scuba diving with the incredible Blue Sharks and Mako Sharks. 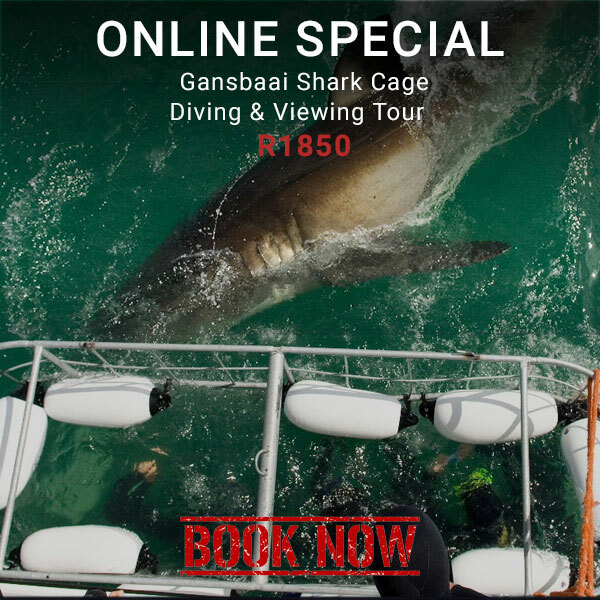 The dive spot is a short boat ride south of the Cape Peninsula, where you will slip into the water and begin this incredible adventure, all under the guidance of qualified, experienced dive masters.